Our bodies are quite fascinating, and are sometimes capable of enduring much more than expected. 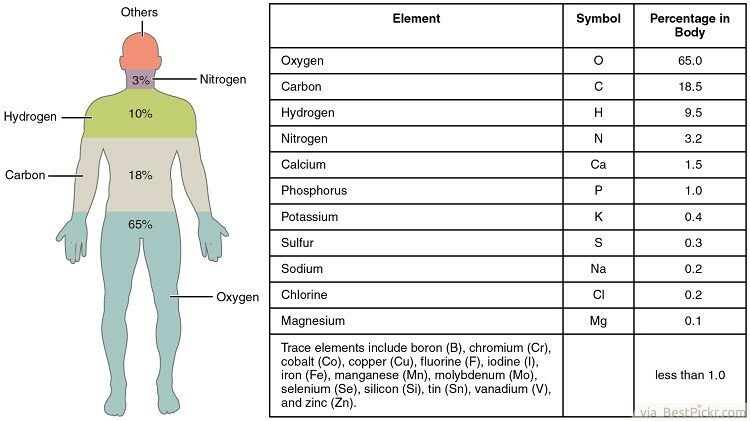 There are tons of interesting facts about our human lives, our minds and our bodies. These amazing human facts will surprise you in many ways. 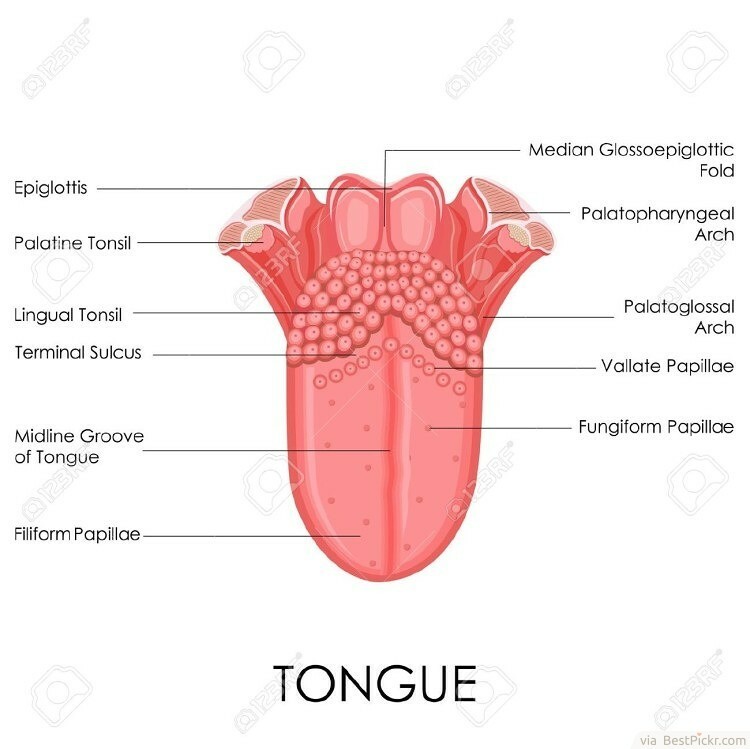 The tongue is only the strongest muscle in proportion to its actual size. The tongue is like the heart, it is always working. It constantly pushes the saliva down your throat, even during your sleep. 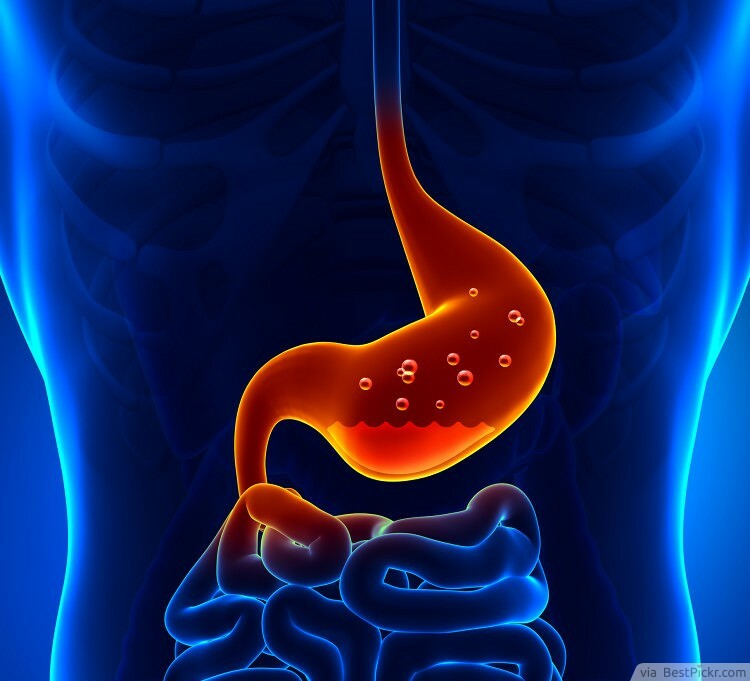 It plays a very important part in digestion. It also continuously moves and contorts itself to help you form the sounds that you need for most forms of communication. Without a tongue, you would not be able to communicate properly. When it isn’t doing all of this, it also helps to drain out germs. There are so many blood vessels in your body that if you laid them down end to end, they would wrap around the Earth twice! They would cover a distance of more than 50 thousand miles. 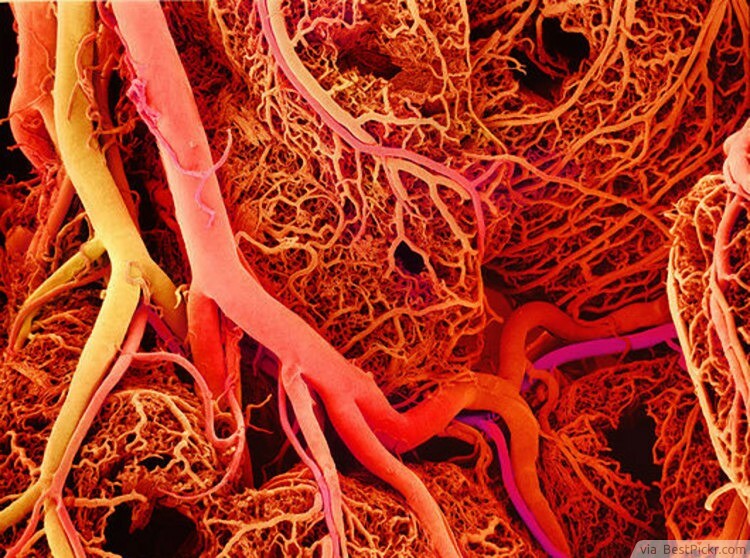 Most of the blood vessels in our bodies are microscopic capillaries. Not only are they short in length, but they appear in vast numbers. The estimated number is around 40 billion. In order to appreciate this interesting human body fact properly, you have to try and understand how much 40 billion actually is. Your heart beats around 100 thousand times a day and at this rate, it would take it 30 years to beat a billion times. The most interesting facts about human brain? Nerve impulses travel as fast as 170 miles per hour to and from the brain. 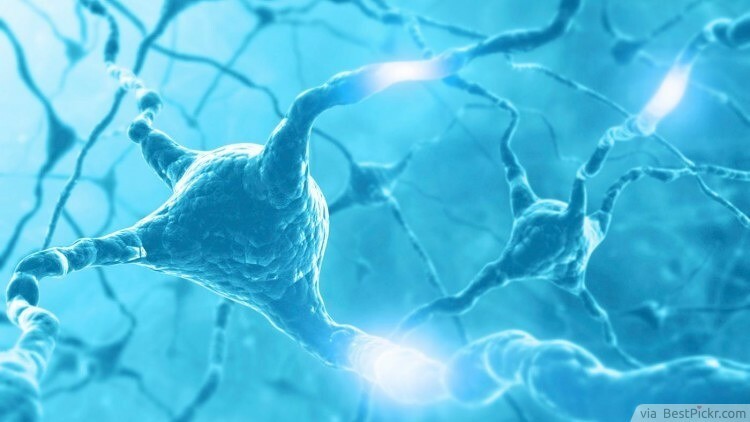 The speed in which our nerve endings are able to relay messages to our brain is the reason why we can react promptly to things around us, or if we suddenly find ourselves in pain. These messages then send out instructions to the rest of the body. The speed of nerve impulses varies in different versions of the neuron. The fastest impulses travel at about 250 miles per hours. The axon has to be well insulated for the impulse to travel quickly. This utilizes huge amounts of energy. Usually, these things are only used for situations that need to transfer information urgently, such as when you burn your fingers. The brain needs to get the messages as soon as possible, so that you can withdraw your body when it is in pain or harm’s way. This makes our reaction faster than a formula one car. However, this also means that our perception of time is relative. What feels like an instant reaction to us would appear extremely slow from the perspective of another species. Smaller creatures have shorter lengths of neural paths. These paths link the nerves to our brains. This also means that their reactions are quicker than ours. The body of a cockroach is almost entirely made up of neural matter. This gives it the ability to react with a speed that we are unable to comprehend as humans. 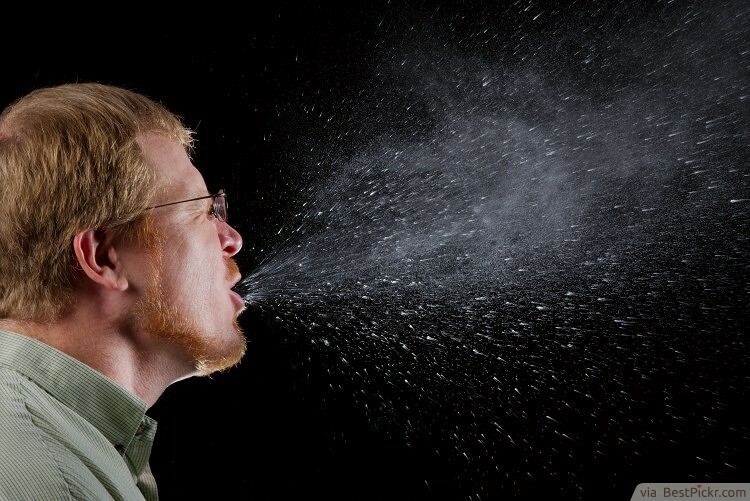 When you sneeze, air can come out of your body at more than 100 miles per hour. This is why most of us are advised to cover our mouths and noses during sneezing. We are also advised to do this to avoid spreading germs at a very alarming speed. The speed of our sneezes is also the reason why we can’t keep our eyes open when we’re doing it. This might sound like something terrifying, but don’t panic. The number is scary, but it’s actually a really small percentage of the total number of cells in your super body. 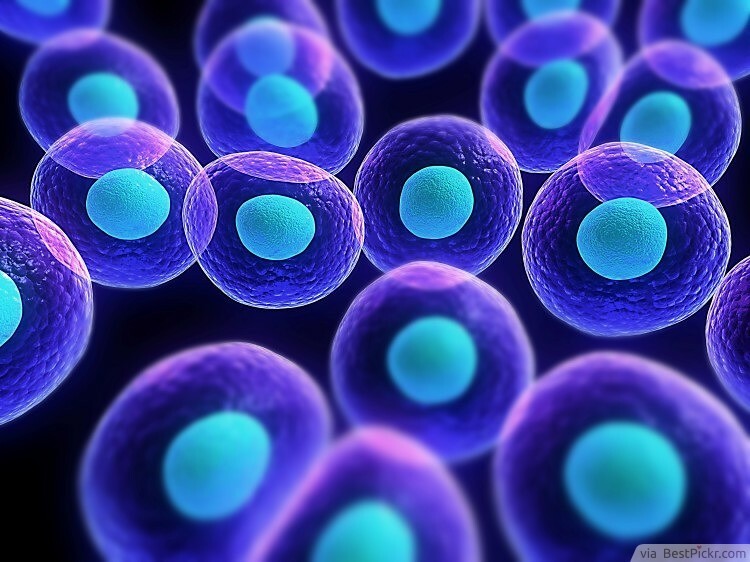 Scientists estimate that we possess somewhere between 10 to 50 trillion cells. That fact that losing a few hundred million is nothing! Another interesting human fact: did you ever feel like a giant in the morning? You’re technically right. The cartilage in our knees and other areas compressed during normal daily activity such as sitting or standing. Most people are about 1cm taller in the morning than they are when they go to bed in the evening. However, when you go to sleep, everything goes back to normal. 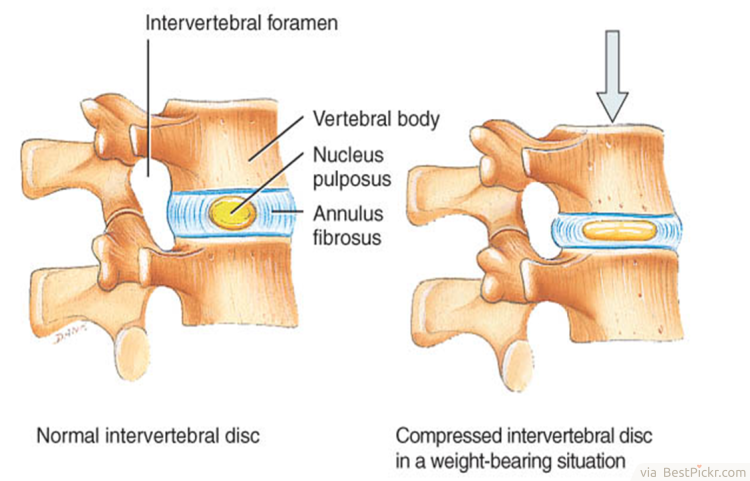 The discs in your spine work in a similar way. While you’re sleeping, they resorb fluid, making you temporarily taller when you wake up. It is impossible to tickle yourself. Now that you have probably tried that after reading this, take your time to read this and find out why. The brain is able to predict the tickle because it already possesses the information. It controls the way your fingers move. Your brain knows exactly what you are about to do. The element of surprise is gone. It cannot work, since your brain already knows it’s going to be tickled.